Despite anticipation and hype building up for the first major step Warner Bros. is taking to expanding the DC Cinematic Universe as we know it with this coming March’s “Batman v Superman: Dawn of Justice”, preparations are already being made for the next wave of films coming after that epic slugfest of a film that pits The Man of Steel against The Dark Knight… Which also features a certain “Amazon Warrior Princess” from the land of Themyscira, and she’s getting her own solo flick come 2017! 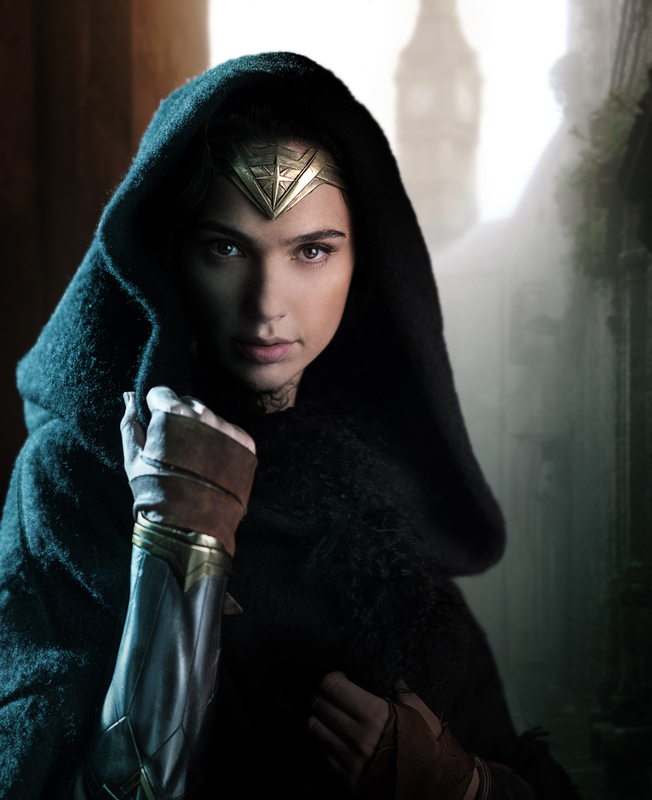 Straight from the Twitter feed of actress Gal Gadot herself, the first official image of her as Princess Diana/ Wonder Woman in the heroine’s own upcoming solo flick has been revealed, showing that beautiful visage of a warrior clad in a hooded robe while wearing what is very much her familiar Amazon head band and gauntlets! 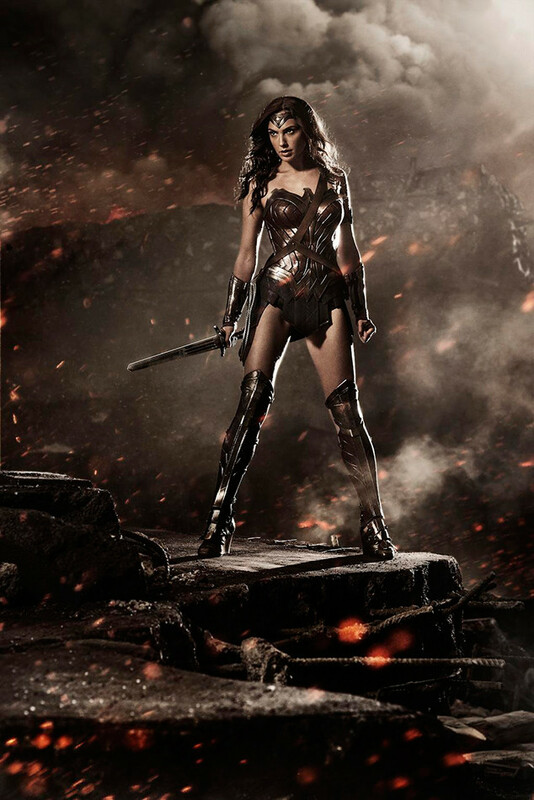 The unveiling of the photo also coincides with the official press statement Warner Bros. has released to the public, formally announcing the casting and details of the film that will be directed by Patty Jenkins. New Attack on Titan mobile game invading your handsets soon!